A working man’s life in Egypt is hard, involving long days of manual labor in the scorching sun in return for wages that would barely pay for a light lunch in first-world countries. But even that meager income is beyond the reach of the country’s women and widows with children struggle to find any work at all. Sisa was different; her husband died when she was barely 20 years old and, determined to bring up her baby daughter, she found a way to beat the system: Instead of finding a new man, she instead became one. She started dressing like a man, walking like a man and even learned to talk like a man. For 60 years she worked to bring in the money she needed to provide for her child. However, it wasn’t always easy and she often had to run when her secret was discovered. Now, in her 60s, the local community accepts her as a man and she has no regrets about her unusual but effective survival strategy. 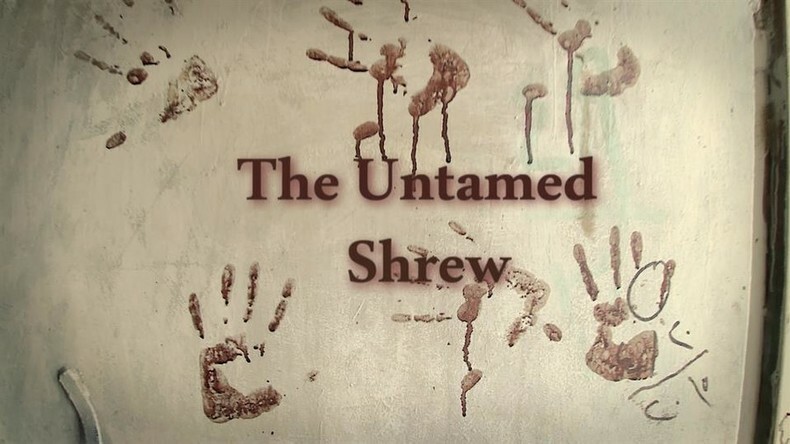 Watch “​The Untamed Shrew” on the RTD website and on RT’s live feed. The time of the broadcast is available on RT’s schedule page.